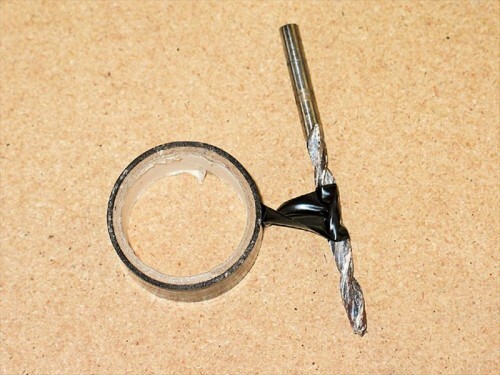 Not exactly rocket science in this day and age, but wrapping tape around a drill bit at a pre measured length makes an easy depth-gauge point to stop drilling. This entry was posted in Hot Rod Tips & Tech and tagged Drilled, Garage, Tips, Tricks. Seems Like A No Brainer?